RARE FIND! Bought new here,this Range Rover V8 Supercharged is in excellent condition and comes with Land Rover's 5 year 160,000km warranty and low finance rates! 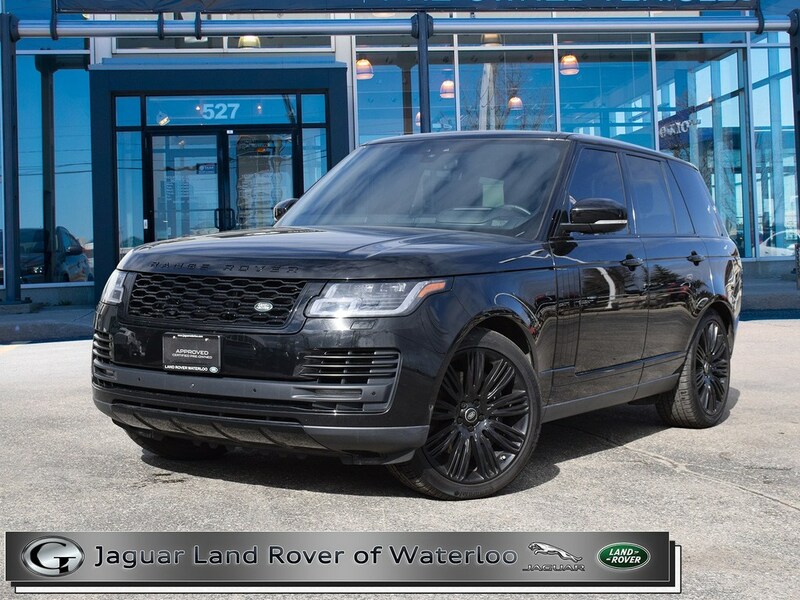 This Range Rover comes with some incredible features like soft close doors,heads up display,meridian surround sound,20 way climate front seats and climate 2nd row,power liftgate,heated windshield,22inch black wheels,adaptive cruise control,blind spot monitor,and much more! Rare chance to get into a new body style Range Rover lightly used!